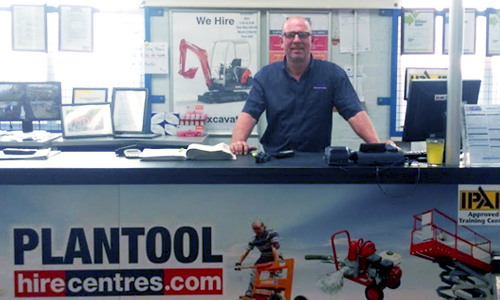 The Warwick Plantool Hire Centres covers Coventry, Kenilworth, Southam and surrounding districts. Opening Hours 7.30am – 5pm (Monday to Friday). We offer an efficient tool hire delivery service via our fleet of modern vehicles throughout Warwickshire, Central and Southern Midlands.